Only a short drive from Swiss-Belhotel Tuban, you can reach Bali’s main Ngurai Rai International Airport within 15 minutes. The airport is located in Tuban between Kuta and Jimbaran and is close to the tourist locations of southern Bali. 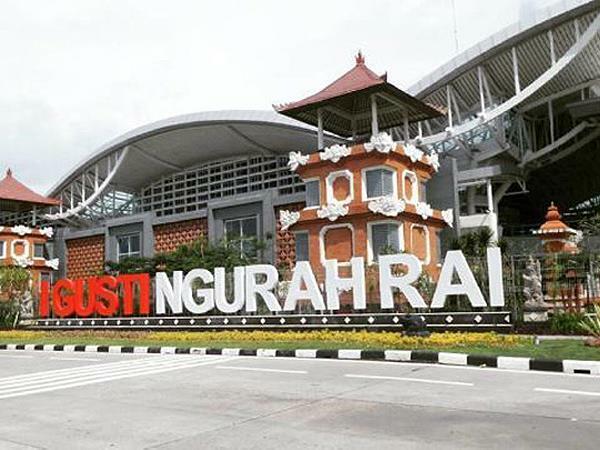 The name of the airport comes from I Gusti Ngurah Rai, a Balinese hero who died on 20 November 1946 in a puputan (fight to the death) against the Dutch at Marga in Tabanan, where the Dutch defeated his company with air support, killing Ngurah Rai and 95 others during the Indonesian Revolution.